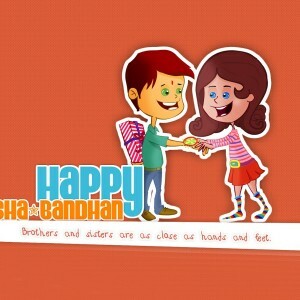 We all love our brothers and sisters. 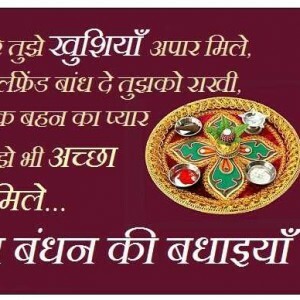 We don't need any reason to love them. 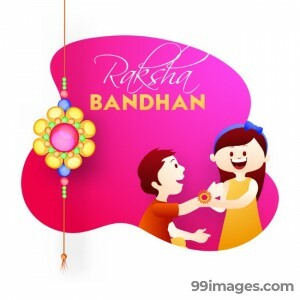 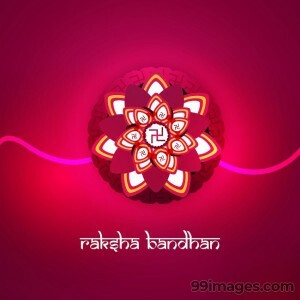 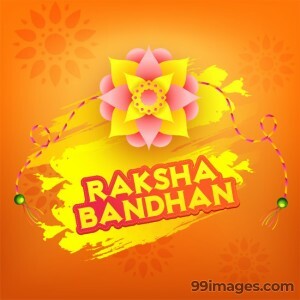 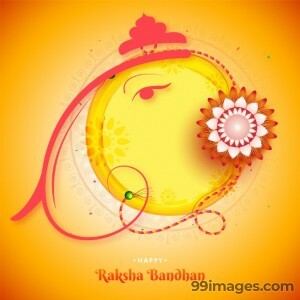 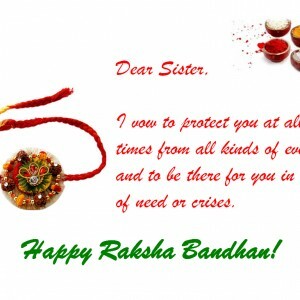 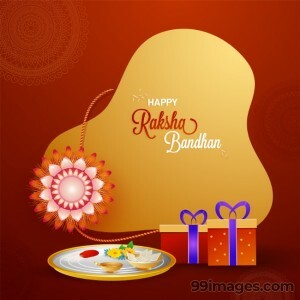 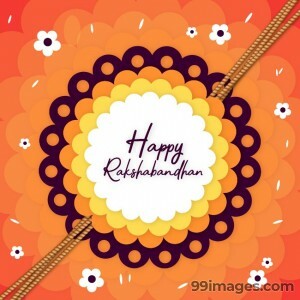 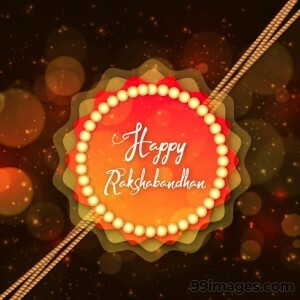 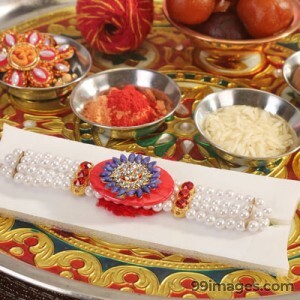 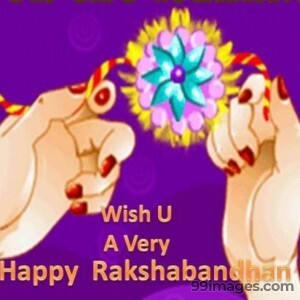 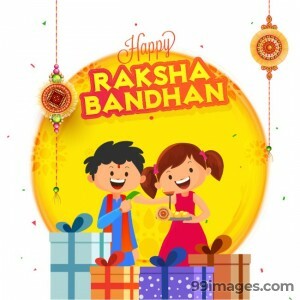 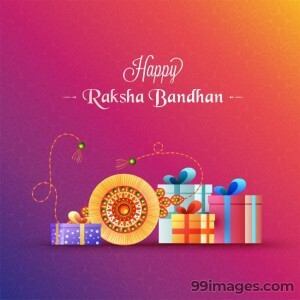 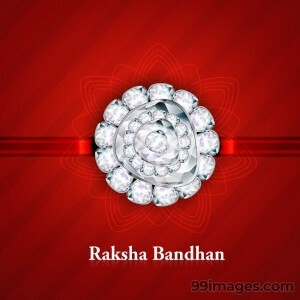 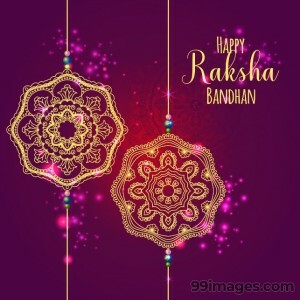 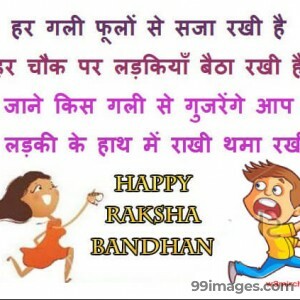 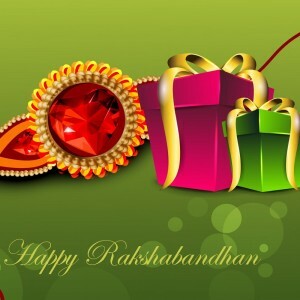 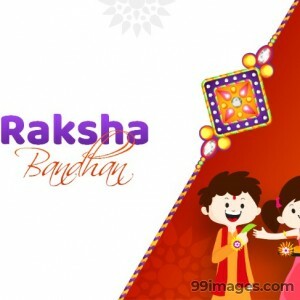 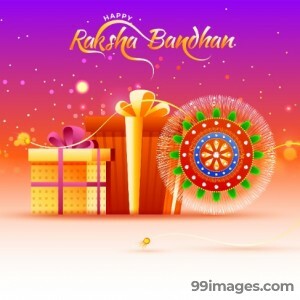 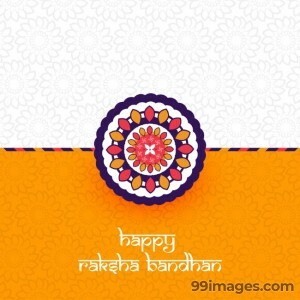 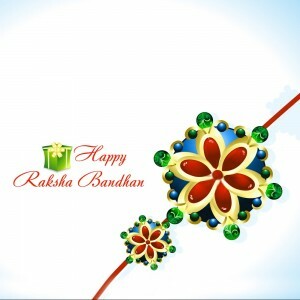 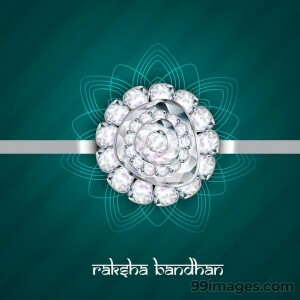 Raksha Bandhan (Rakhi) is a festival to celebrate and cherish our love towards sisters and brothers. 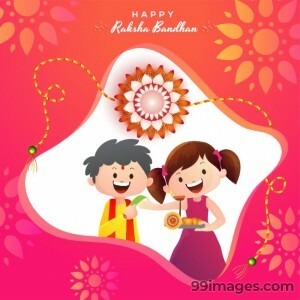 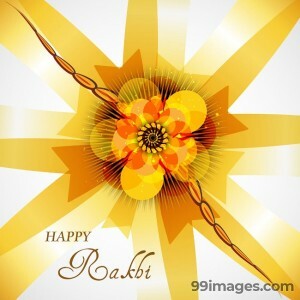 We've collected HD high quality image wishes to share your with brother or sister. 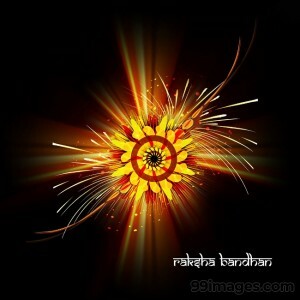 We have collected many good images in HD quality to share and show our love. 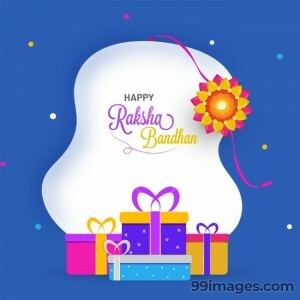 You can use them as your WhatsApp DP picture, WhatsApp Status Message or post in facebook wall.